Bitte Stenström designs patterns for textiles and other products. She moved her business from Öland, where she now lives, a few years ago. She derives her inspiration from the contrast between the big city environment and the quiet country life, between London and Tokyo and all the shapes nature has to offer, her travels and encounters between people. Everything around her provides boundless pattern opportunities. 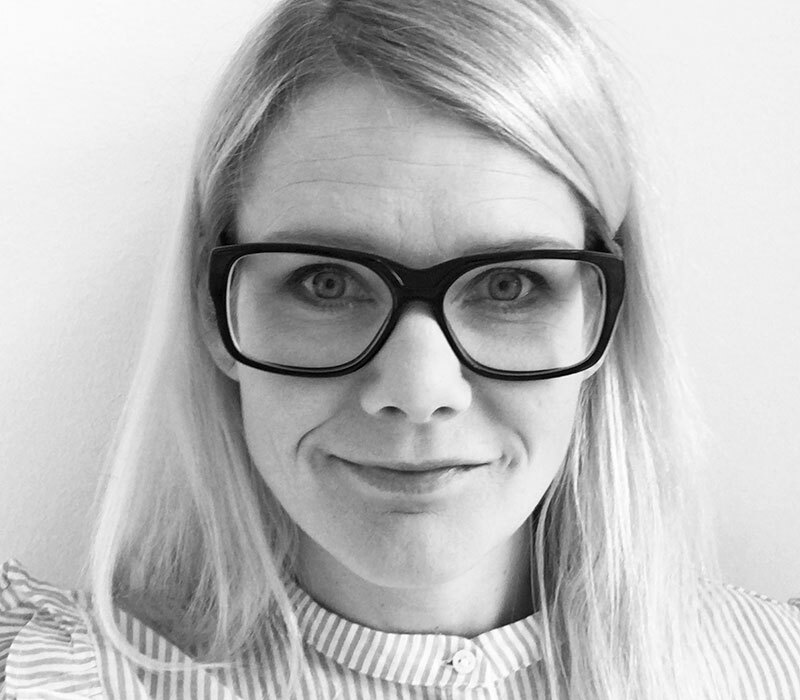 Emma Anderberg is a designer who lives in Malmö. 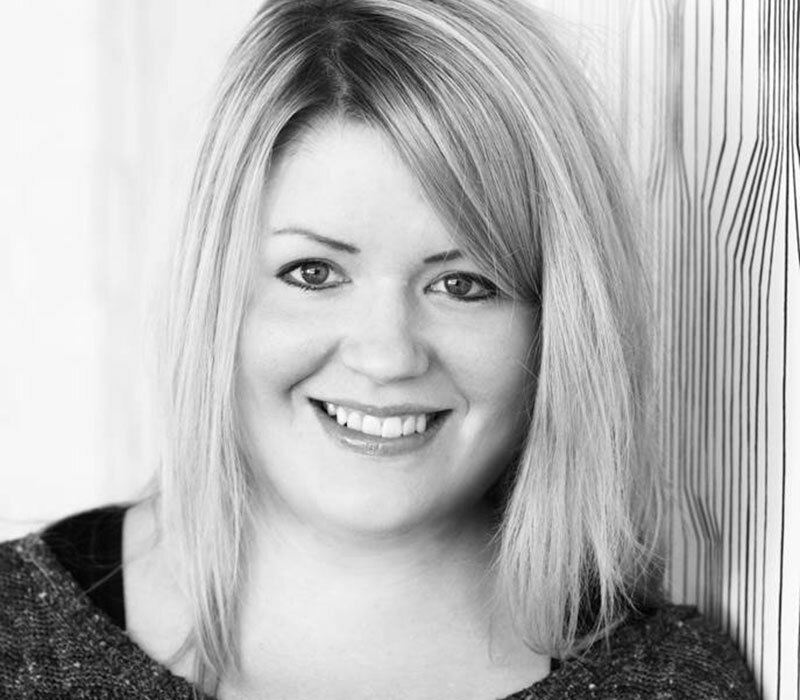 After spending several years as a graphic designer, Emma has been a freelance designer since 2010. She works with illustrations and pattern designs of all kinds, both for her own products and on behalf of various manufacturers. Emma’s patterns can often be seen on walls or sofas in Scandinavian homes, providing colourful accents. She frequently derives her inspiration for patterns and motifs from the Swedish countryside and her garden. Designstudio Björkforth is owned and run by Pia O. Björklund and Magnus Forthmeiier. 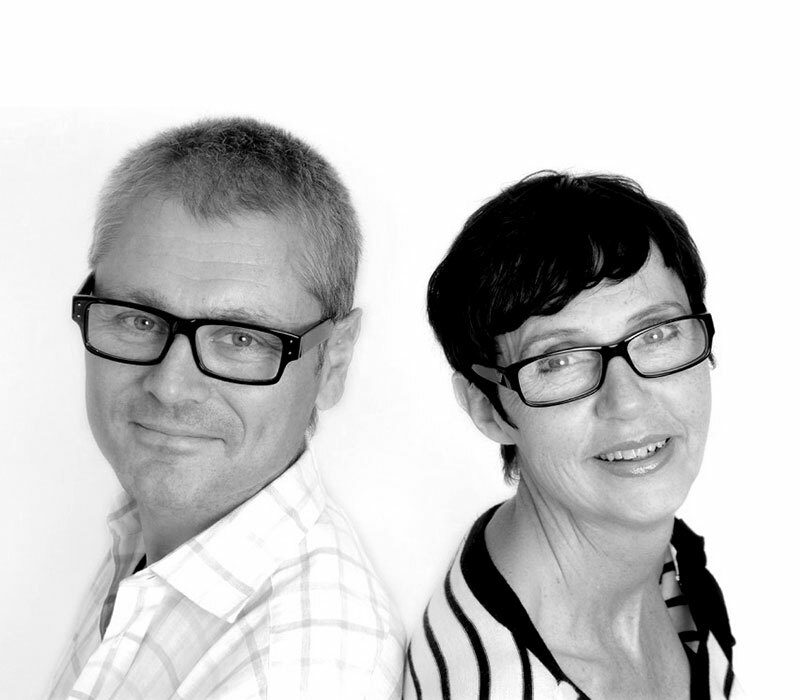 Pia and Magnus studied fashion design at the Swedish School of Textiles in Borås and have been designing knitwear, sportswear and fashion for many years. In 1997, they made the decision to open their own design studio – Designstudio Björkforth. Designstudio Björkforth mainly provides Swedish and international textile and wallpaper companies with pattern designs. Alongside the design studio, they also create their own collection “rotor”, which is a collection of furnishings using ceramics, textiles and wood products. 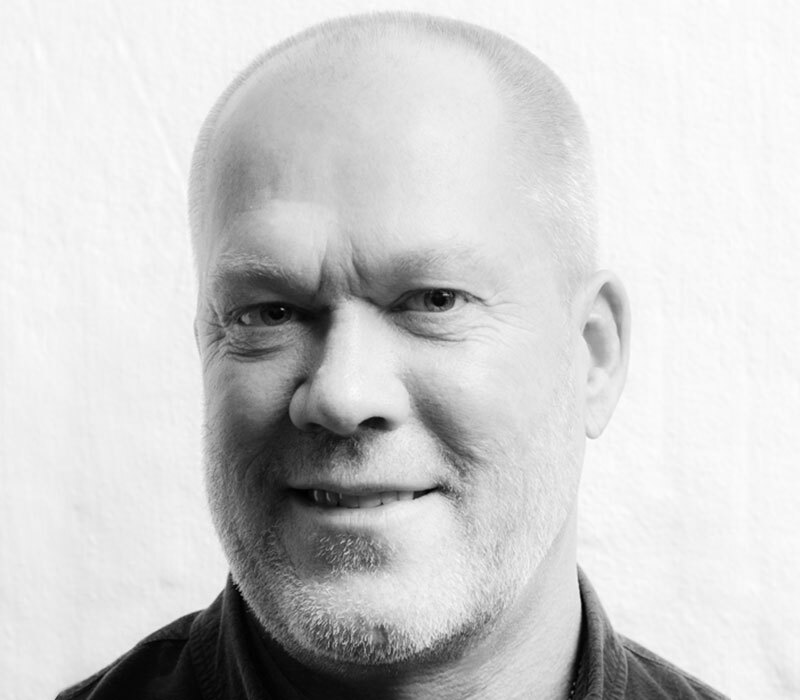 Björn Nilsson is a designer with more than 30 years’ experience of design production. He has worked as head of design for a company, and also as a freelancer. He currently runs Designföretaget Svenska idébyrån AB, where he operates as a consultant and helps manufacturing companies with design and collection production. 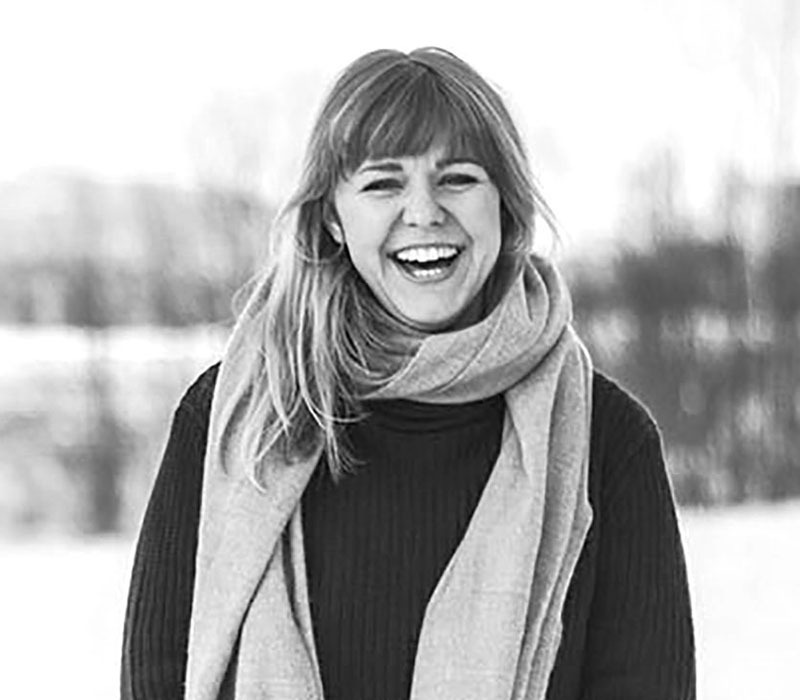 Isa is a freelance designer, creator of patterns and illustrator from Piteå. She loves to draw sitting at the kitchen table in her cottage, with her gaze fixed on the horizon. Her style tends to be described as playful, humorous and having a retro vibe. Her favourite objects are faces and people – ideally with rubber arms, giant eyes and disproportionate features. She finds inspiration in good music, good food and in her sons’ fantasy-filled drawings. I have had my own studio since 2013, with a focus on pattern design. My patterns are based upon my own sketches and drawings. I take great care that the expression of my hand is retained in the final result, and every pattern becomes unique with a character of its own. My inspiration often comes from nature and my everyday life. 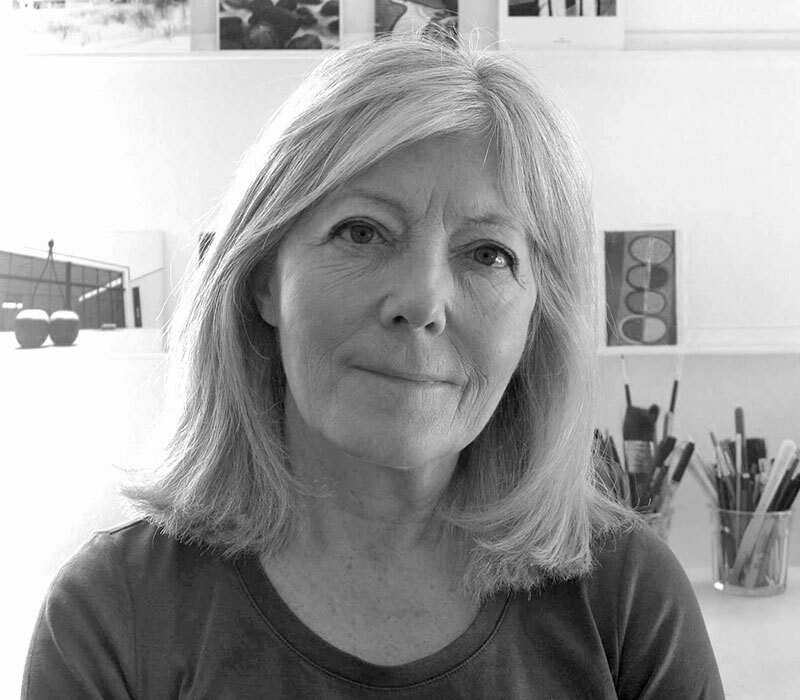 I make use of all kinds of media, from poetic watercolours to paper cuttings and photographs, and one new colour or a new kind of material can launch a whole chain of ideas. I create my patterns in my studio in Majorna in Gothenburg.